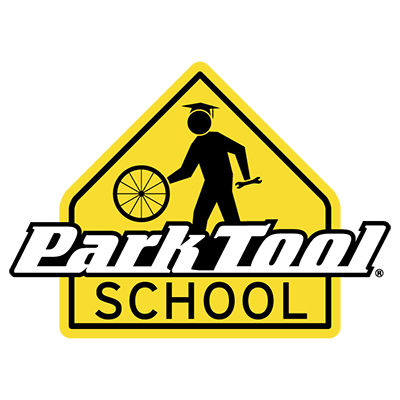 The Park Tool Novice Class is a 7-hour course in two classes. Students get an overview of the entire bike. An emphasis is placed on checking the equipment and being aware of when it needs replacement. The first session covers Basic Mechanical Skills, Tires & Tubes, Rear Sprockets, and Wheel Truing. The second session covers Cranksets, Pedals, Chains, Derailleur Systems, Caliper Disc Brake Systems, and Caliper Rim Brake Systems. Demonstrations are a large part of this program. Some demonstrations are followed by hands-on labs so students can develop confidence making minor repairs and adjustments. 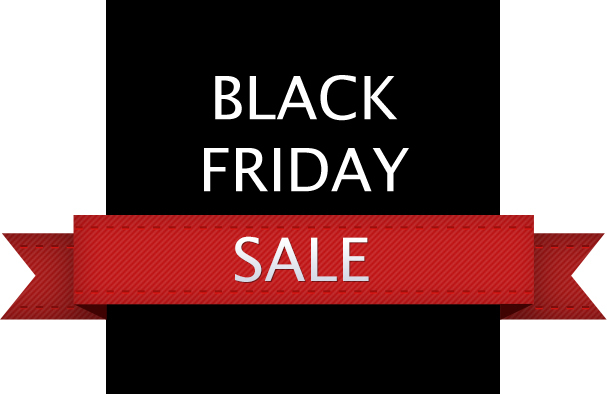 Students that complete the course earn a Certificate of Completion and “Club Member” discount on future purchases. Bring a great attitude and plenty of questions (cookies help too). These classes take place in an active service area. You will be using tools and equipment. For your safety we ask that you wear closed toe shoes, tie up long hair and remove jewelry.